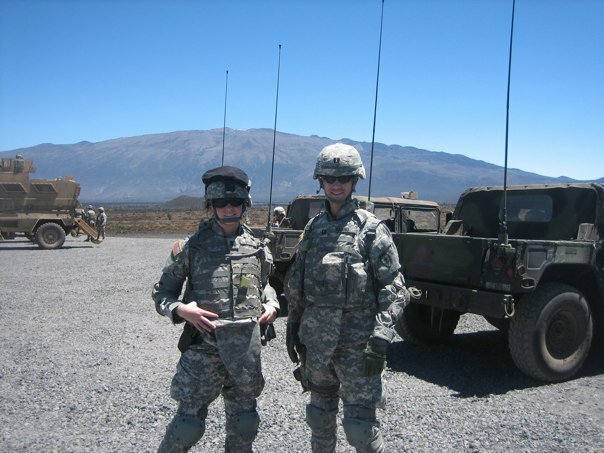 A big issue for me when I first came in was whether I wanted to apply for specialty training, apply for an AEGD, or to simply come on board with my original commitment and learn the ropes one day at a time. I decided that I was not ready to pursue specialty training at the time and that I wanted to complete an AEGD. My goal was to do the AEGD and then get an assignment with a TO&E unit. The AEGD was tough. It was not at all what I thought it was going to be. I thought about quitting on several occasions. It wasn’t until I finished the program and got to my follow on assignment that I realized the value of that training. I was working with other general dentists – some who completed an AEGD and some who didn’t. The difference was unbelievable. 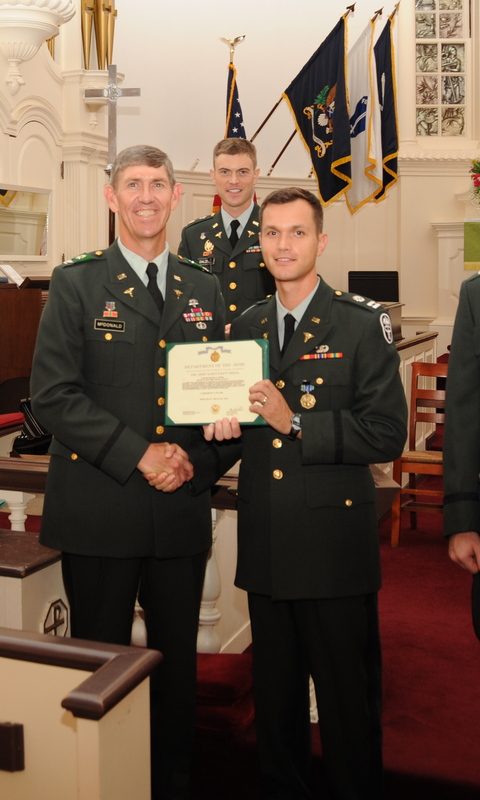 Despite my issues with my AEGD, I appreciate the high standards it instilled in me both as an officer and a clinician. Dental school teaches you a little about everything and a lot about nothing. Like they say,” a little knowledge is dangerous.”. The AEGD really honed the clinical decision making skills that were planted in me in dental school and made me really good at general dentistry. It also gave me a couple skills that most general dentists don’t have. In particular the surgical removal of 3rd molars. I spent six weeks in oral surgery during my time there doing nothing but 3rds. On top of that, the program director had us continue to take out thirds in our clinic the whole year. I also got credentialed in oral conscious sedation. So as hesitant as I was to do the AEGD I cant imagine not doing one now. The lifelong impact that it has on my career as a dentist is priceless. It was definitely worth the extra year in the army. The only caveat to these great programs is that by completing them you are more likely to wind up in a TO&E unit. That’s not to say that by NOT doing an AEGD you won’t get assigned to a field unit or that by doing an AEGD you are guaranteed to get one. But let’s just say that in my class of eight residents, only three of us wanted to go to field units and all eight of us went to TO&E slots. AEGD Graduation to TO&E unit!